Apparel that impacts the environment and society. 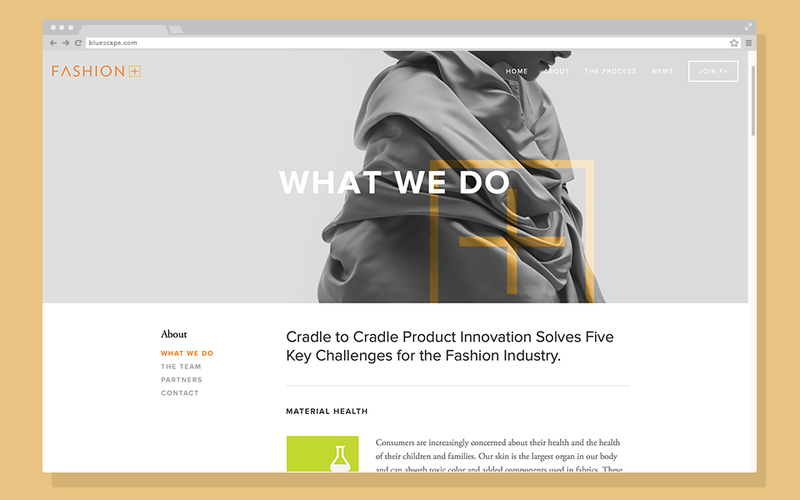 The Cradle to Cradle Products Innovation Institute created Fashion Positive to take fashion design to the next level. An organization that will set social, environmental and design standards moving forward for the fashion industry.